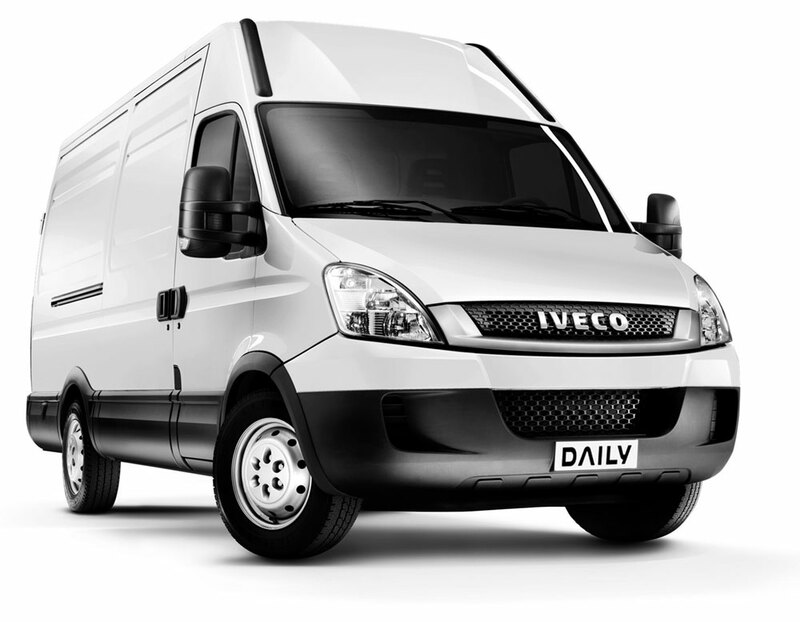 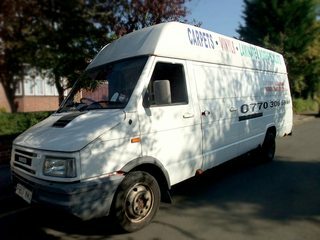 A reliable, cost-effective "Man and Van" service based in Harrow, Greater London covering anywhere in the U.K. 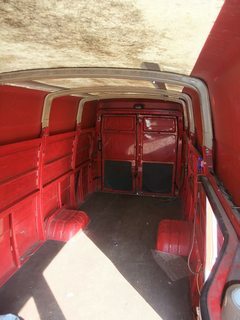 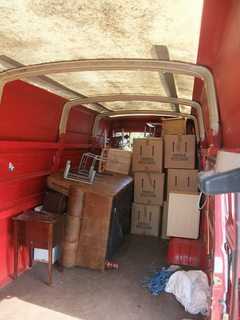 The van has a fitted ramp, plenty of blankets and straps as well as specialist equipment for moving heavier items, like pianos or washing machines. 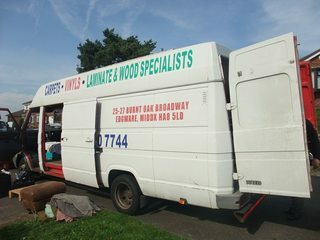 © 2019 littlemanbigvan.co.uk - Web Design & Development by @izolate.